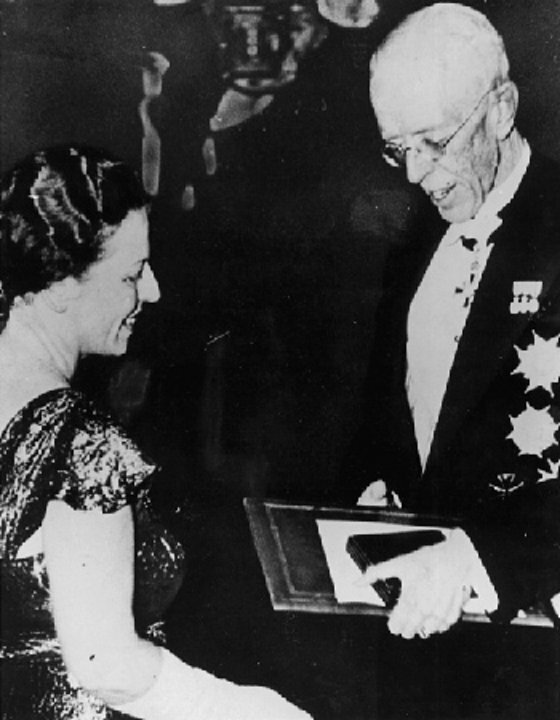 1 (of 3)	Pearl Buck receiving her Nobel Prize from His Majesty the King Gustav V of Sweden at the Stockholm Concert Hall, 10 December, 1938. 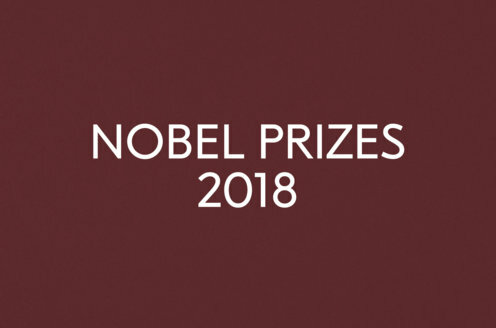 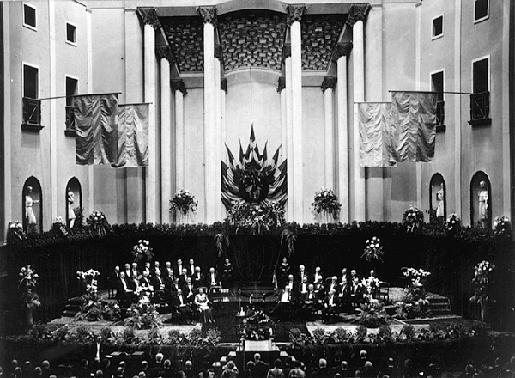 2 (of 3)	At the Nobel Prize Award Ceremony at the Stockholm Concert Hall, 10 December 1938, only two Nobel Laureates were present: Pearl Buck, Literature Laureate, and Enrico Fermi, Physics Laureate. 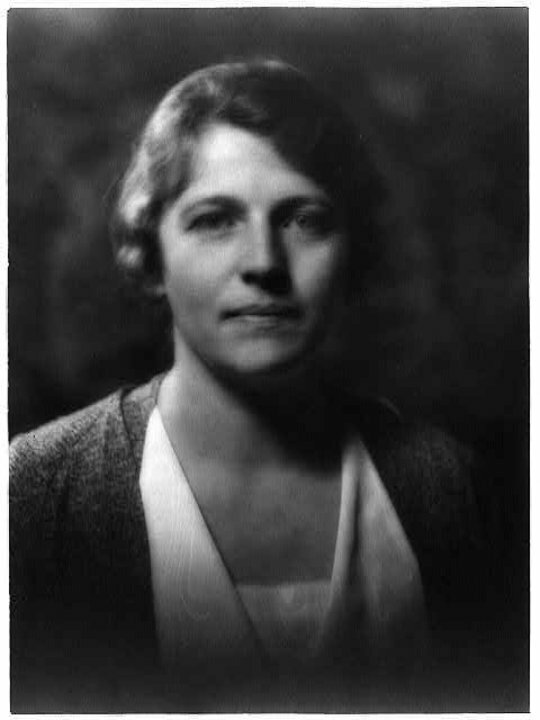 3 (of 3)	Portrait of Pearl Buck.